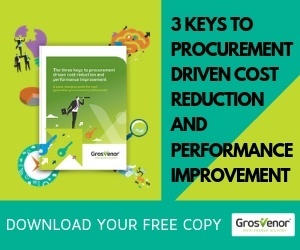 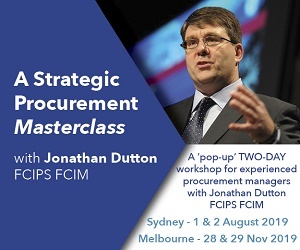 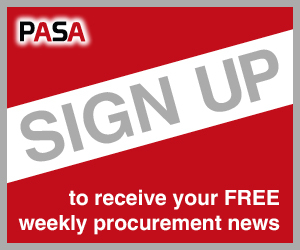 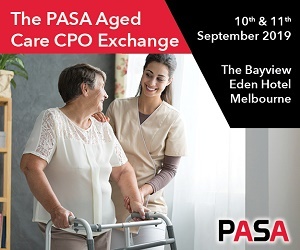 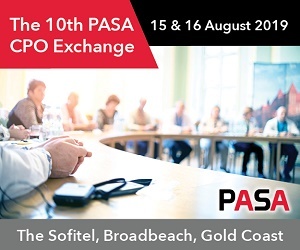 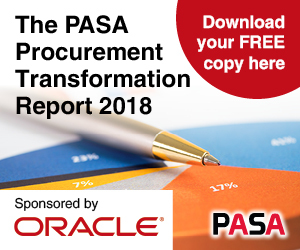 Registrations for the PASA CPO Exchange are only open to CPO’s/Heads of Procurement based in Australia or New Zealand that have been directly invited by PASA. 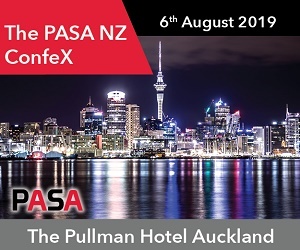 Acceptance of any registration is at the sole discretion of PASA. 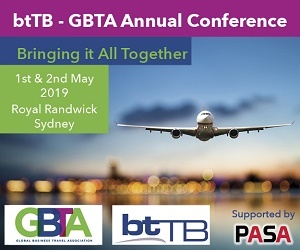 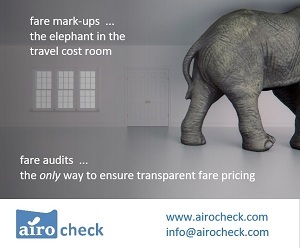 3) Provide complimentary transfers to Gold Coast Airport (Coolangatta) at the conclusion of the main conference.